For the second time in as many weeks, a nursing mom has come to the rescue of a needy baby. 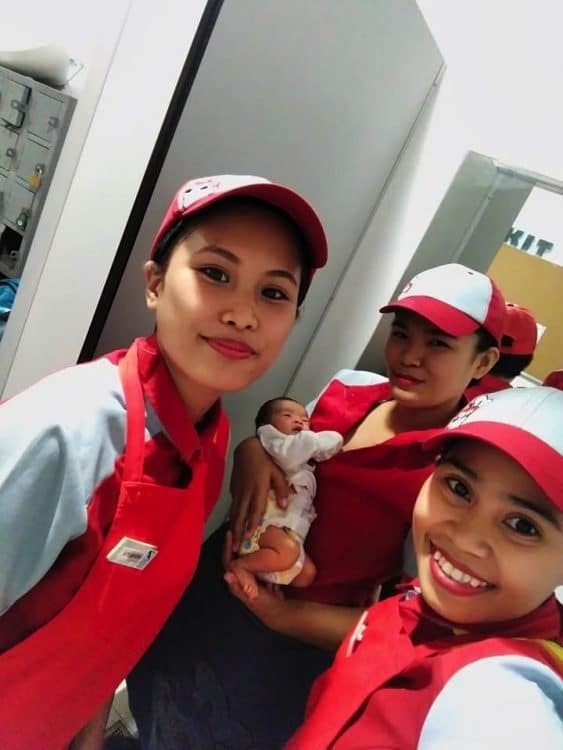 Jesica Verano, an employee at Jollibee, told abs-cbn a traffic enforcer brought the baby into the store and their staff fed and cleaned the baby while they waited for authorities to arrive. The staff loved this little guy up! 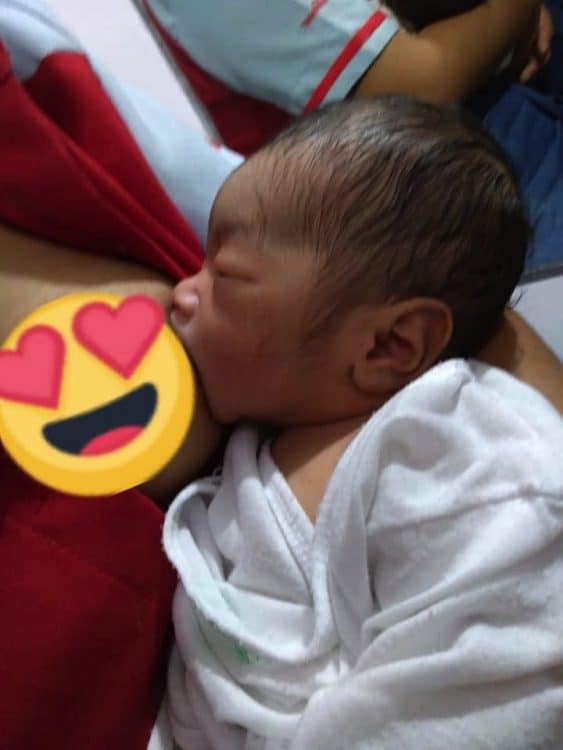 They cuddled him, changed his diaper and one mom breastfed him. 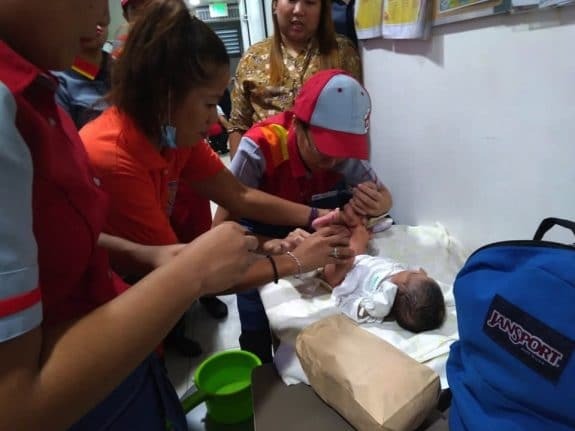 The Department of Social Welfare and Development in Cavite took the baby into custody. A couple weeks ago a police officer in Bangalore nursed an abandoned newborn who was brought into the police station. Bless these mommies who give so selflessly! 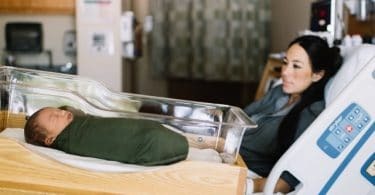 Chip and Joanna Gaines Welcome Their 5th Child!